Women scientists and engineers have long played significant roles in shaping STEM disciplines and advancing technological innovation, yet many go unrecognized. (Case in point: How many women scientists can you name right now?) Maia Weinstock a professor at the prestigious MIT University, is committed to changing this. Maria builds content for our Space Camp module. The Space Camp module was orginally constructed by one of our DORS students. She connected several of our astronomy architecture and engineering activities to create a unit that was not focused on landing on the moon, but living and building in space. In the summer of 2017, we taught the module for the first time to middle school girls and boys in Oakland. To this day, it’s a student favorite. Maria Weinstock has contributed work from her WGS.S10 History of Women in Science and Engineering, a course for MIT undergraduates that spotlighted the contributions of women in STEM and created space for uncovering how biases in academia and popular culture impact scientific achievements. 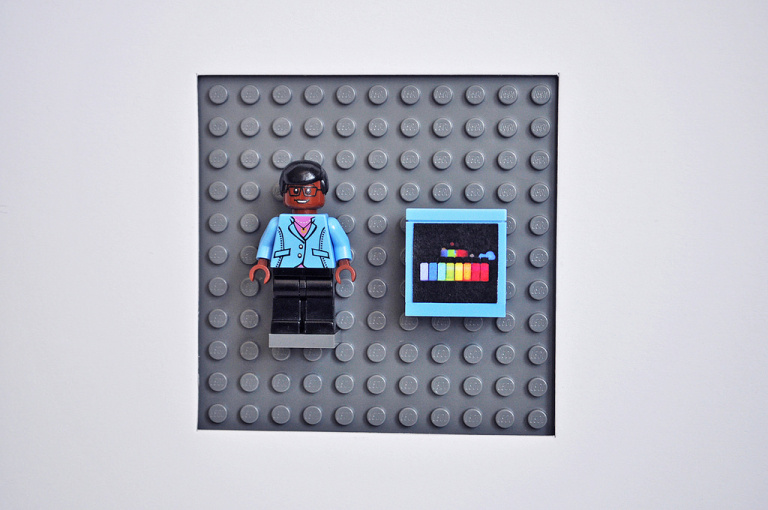 Currently,Professor Weinstock is rocking the world of LEGO® minifigures with her depictions of scientists like chemical engineer Paula Hammond (above), and Johnson Space Center Director Ellen Ochoa. (Breaking news: Weinstein’s Women of NASA Lego® Prototype has just been added to the Smithsonian Air and Space Museum!). This year, DORS students will find out what inspired her to teach is an interest in relating the history of women in the STEM fields? The most well-known of these is a series of LEGO® minifigures she’s been crafting and photographing featuring scientists and engineers. 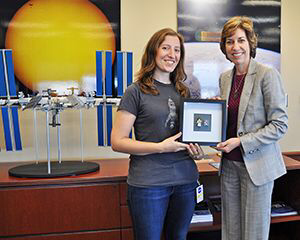 Maira Weinstock (left) with Johnson Space Center director Ellen Ochoa and her LEGO minifigure. (Image by Maia pixbymaia on flickr. License: CC BY-NC-SA.). ​For some time now Calculus Roundtable has worked to shaped our model of student success and development for community college students. 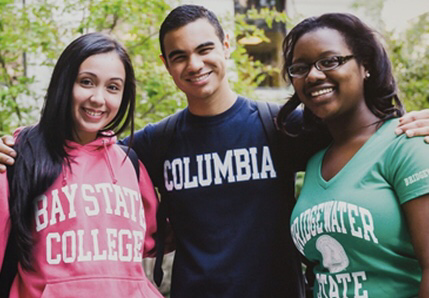 We've now tested our paradigm with a variety of sub-populations (including at risk and incarcerated youth, ESL, and other socioeconomic factors) with early success and meaningful progress helping students progress through the community college system. In interviews we find, many counselors see the idea of TRANSFER as the primary trajectory for students. Although we understand the spirit of this ideology the meta-cognitive conversation that accompanies this process is critically important in motivating learners to transition towards a multitude of options within their career objective. 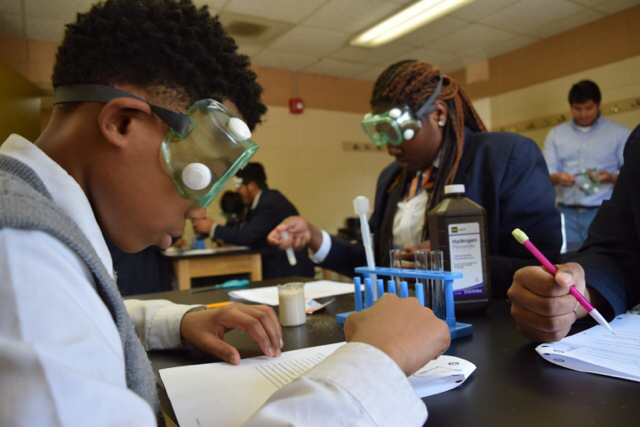 Basic algebra is the first in a series of higher-level math classes students need to succeed in college and the STEM related fields. Because many students fail to develop a solid math foundation, an alarming number of them graduate from high school unprepared for college or work. Students with a high confidence in algebra I show disproportional rate (62%) of success in both 2 and 4 year college completion. Earning a sub-baccalaureate degree (certificate or associate degree) offers an education on how the student can utilize their skill-set in the world of work. But without a basic foundation in math a students options will be based on survival and not educational or economic choice. Math is the simple key to eliminate this gap. Once students have a vision on how they can make a living, it is then easier for them to understand how to make a life. Quite often, a career and technical education is enough to ensure that a student can build a life (where you don’t have to be preoccupied with not earning a livable wage and can attend to building and raising your family); for others times career choice dictates that students strive for more education so they pursue a transfer option. We believe the role of counselor/coordinator, is to present a continuum of options so that our students can make the best decision for where they would like to be in the future (while satisfying their present hierarchical survival needs). encourage students to consider acquiring industry validated certifications and/or an occupational skills certificate on their way to transfer (it can increase their chances of getting a local job or on-campus work; for the student mentioned above it was Biotech Laboratory skills). encourage students to build a strong foundation in math using supplemental materials like the Digital One Room Schoolhouse (DORS). Our program begins in middle school where the need for math remediation is the highest and ironically easiest to correct. Students work to build skills, volunteer and mentor others. while addressing the four basic skills sets in Thomas Friedman’s NY Times Op-Ed, “New Rules”). So according to Van Ton-Quinlivan, we have the choice between “Ready Now, Ready Soon, Work Ready, and Far From Ready” workers. Today, like never before, I’m excited to say Calculus Roundtable through CTE is preparing students to be “Ready Now” in order to meet the workplace needs of our state and nation! A year ago we had an idea. We set out to change the odds for all our kids. Today, Calculus Roundtable is helping schools raise expectations and performance. We work with teachers and district leaders in schools from California to Alabama. The Calculus Roundtable is making great strides in preparing students of color with the skills needed in the new economy like problem solving, critical thinking, science, technology, engineering and math. Last month, from the White House East Room, President Obama announced the launch of My Brother’s Keeper, “a new initiative with leading foundations and businesses taking a collaborative, multi-disciplinary approach to building ladders of opportunity that will unlock the full potential of boys and young men of color in America.” With this announcement, the President is making a significant statement and giving us validation on our collective work to improve the life outcomes of black men and boys. I and Calculus Roundtable are honored to be a part of the President's initiative through work with our flagship program, The Digital One Room Schoolhouse (DORS). DORS will help retrofit America's most challenging schools with from more challenging curriculums, better progress reporting for parents, added content support for teachers and new ways to measure how well our kids think, not how well they can fill in a bubble on a test. Thank you to all our supporters and partners for your tireless advocacy, teaching, research, and leadership has made it possible for us to make lives better for children and their families. Your support and interest has contributed to us being able to play a small part in the future of public education. ﻿Jim Hollis is the founder of the Calculus Roundtable is a social entrepreneur impassioned by the impact technology can have on a child's learning through instruction and by giving them access to a larger broader world. For the last 14 years, Jim has worked to reform school districts from Los Angeles to Chicago and many other districts of all size and shapes.